For developers, it’s dev beta 6. For the public, it’s beta 5. 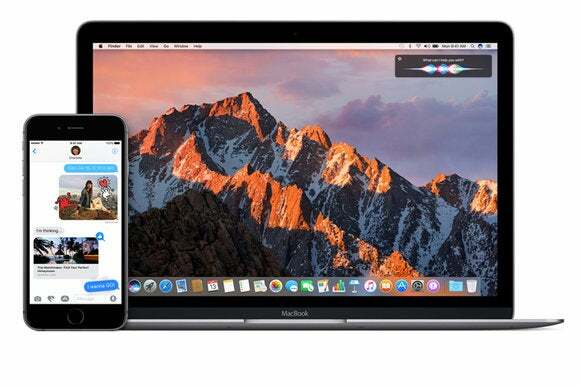 If you’re using any of the Apple beta operating systems, always be ready to update your devices, because beta updates are coming at a more frequent rate. On Monday, Apple released new betas of iOS 10. For developers, the new version is iOS 10 dev beta 6; for users who are enrolled in the Apple Software Beta Program, it’s iOS 10 beta 5. Apple also released dev beta 6 and Public Beta 5 of macOS Sierra. Apple also unveiled new developer betas of watchOS 3 and tvOS 10. Beta users can get the updates by running Software Update; developers can go to Apple’s Developer Center. If you’re interested in trying the iOS 10 or macOS Sierra beta, here’s what you need to know. If you’re wondering what iOS 10 has to offer, check out these articles and videos. What’s up with macOS Sierra? These articles can fill you in.